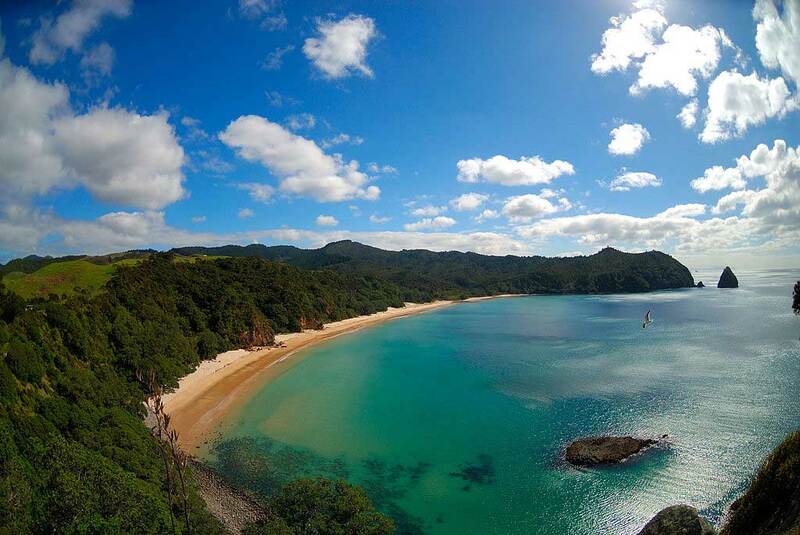 The Coromandel offers some stunning scenic drives and this is certainly one of them. 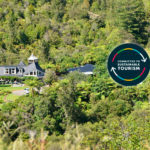 Take the highway 25 towards Kuaotunu, turn right into the village, past the shops and up the steep road Black Jack Road towards Otama Beach. This gives you some fantastic shots of the coastline. Otama Beach is one of the few natural dune landscapes left in New Zealand and the beach itself is the finest, whitest quartz sand. 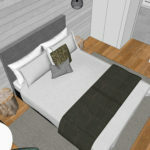 There is very little housing in this bay and you may find you have the 2km long beach all to yourself! 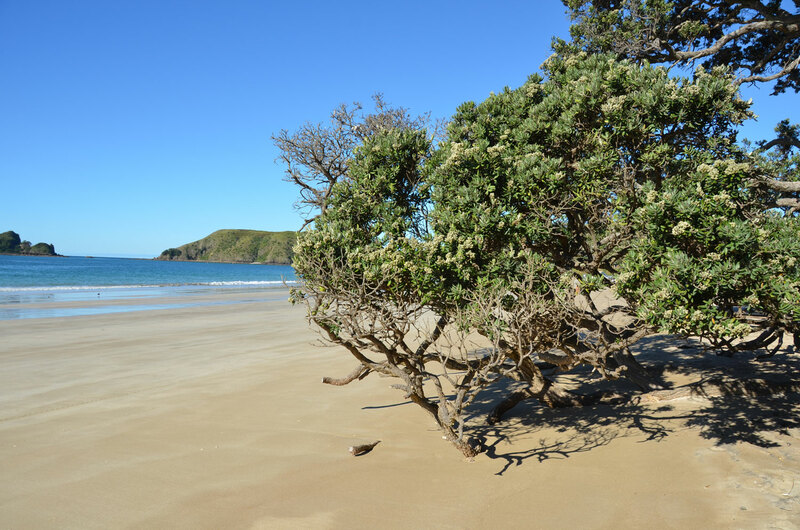 Driving further along the road you will come to Opito Bay with a seemingly endless beach flanked by huge, shady Pohutukawa trees. This beach is famous for scallops which can be picked up off the ocean floor about 100m offshore and 8-10m down (diving gear essential!). On your way back make sure you stop at Luke’s Kitchen for a drink and a bite to eat. This is a funky restaurant not far from the beach and one of the best places to take in a magnificent sunset. 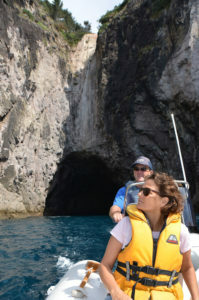 Cathedral Cove is only accessible only on foot, boat or kayak, Cathedral Cove is a “must visit” site. 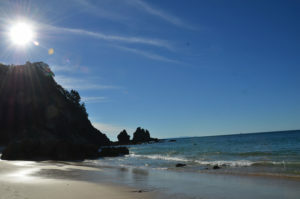 There are several scenic tracks including the 2hr return walk to Cathedral Cove, which gives access to Gemstone Bay, Mares Leg and Cathedral Cove. 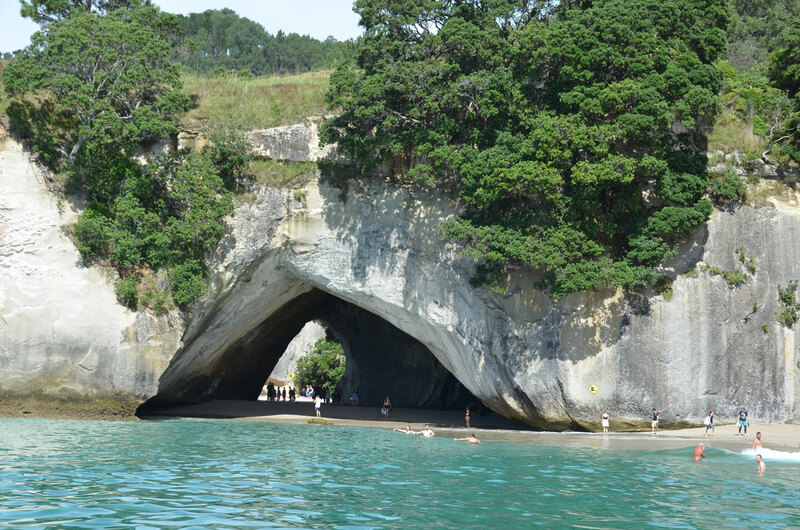 Cathedral Cove is located at Hahei, just 10minutes drive from Hot Water Beach. Foot access to the Cathedral Cove car park is at the western end of Hahei Beach and vehicle access is up Grange Road (turn left past shops and go all the way to end of Grange Road). It is here that you can also access Gemstone Bay and Mares Leg. 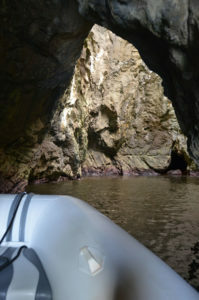 Cathedral Cove Marine Reserve, Te Whanganui- A-Hei, is off this coastline and covers 9 square kilometres. 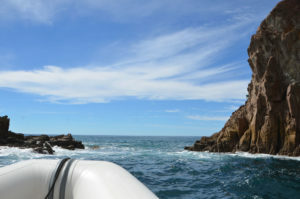 The best way to experience the marine reserve is by kayak, boat or by diving in the waters. 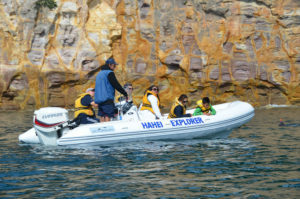 There are a number of kayak and boat operations in Hahei. 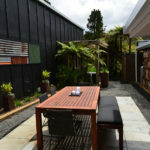 Hahei has got some good little shops and a great brewery called the Pour House. 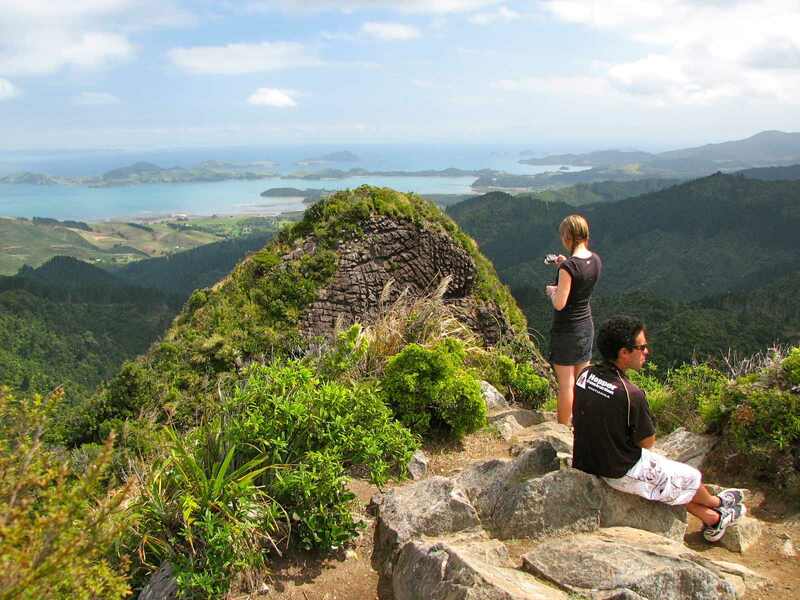 Castle Rock is the core of an old volcano that rises above the bush on the backbone of the peninsula. To climb it, you leave the 309 Road and drive about 2 km up through the pine forest. 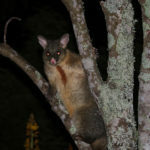 Leave your car and set off on foot up a clay road then a walking track in the native bush. 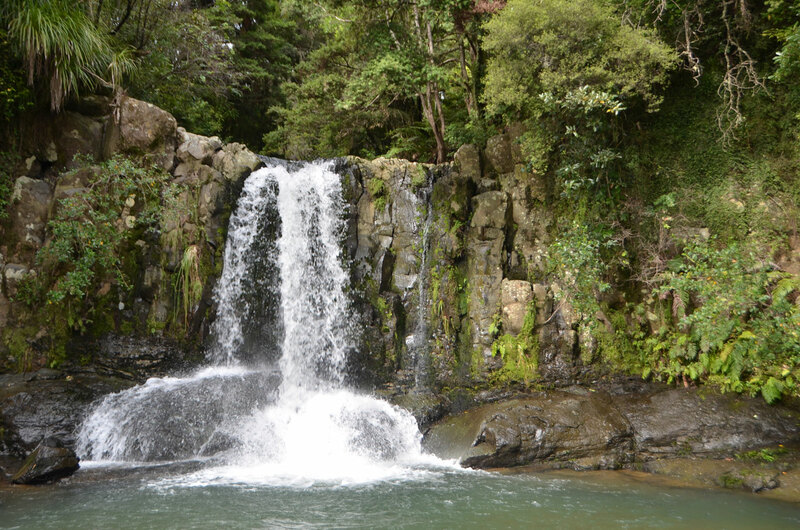 Waiau Falls are just below the road – an easy walk to view this beautiful spot. The falls cascade over the rocks and have formed a great swimming hole below. 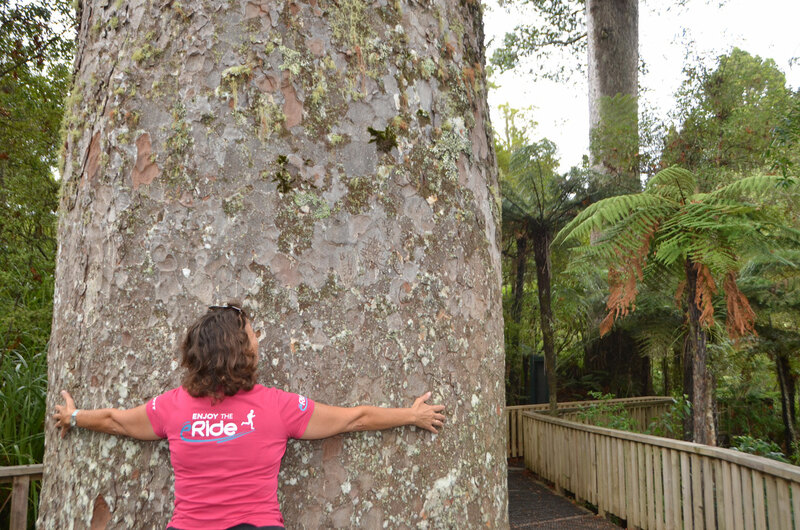 Remembering that the Coromandel Peninsula was once covered by these magnificent kauri trees, it is well worth the walk along the old coach road, which is now a gravel path, and boardwalks to stand next to these few remaining giants — protected from before the turn of the century. The walk takes about 10 minutes but you need 15 – 45 minutes to appreciate the beauty. 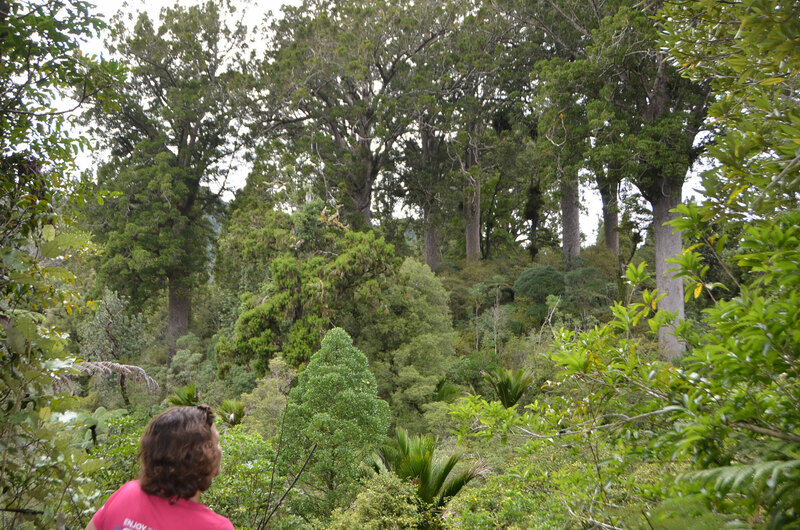 These trees are magnificent so don’t miss this stop! 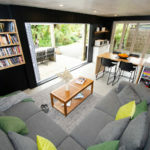 The 309 Road is a 22-kilometre gravel road between the towns of Whitianga and Coromandel. There are two theories as to how it got its name: one is that there are 309 bends in the road, the other is that horse-drawn coaches used to take 309 minutes to travel it. Today this road offers a great day out with lots of things to see and do along the way.